A controversial anti-abortion organization operating on the campus of Acadia University in Wolfville, N.S., has been kicked out of the student union building. The Acadia Pregnancy Support group, which offers free pregnancy tests to students, had been based in an office in the building for the past four years. But a student who turned to the organization for help said she was told God would judge her if she had an abortion, and was given a pamphlet that claimed ending a pregnancy would increase her risk of breast cancer. 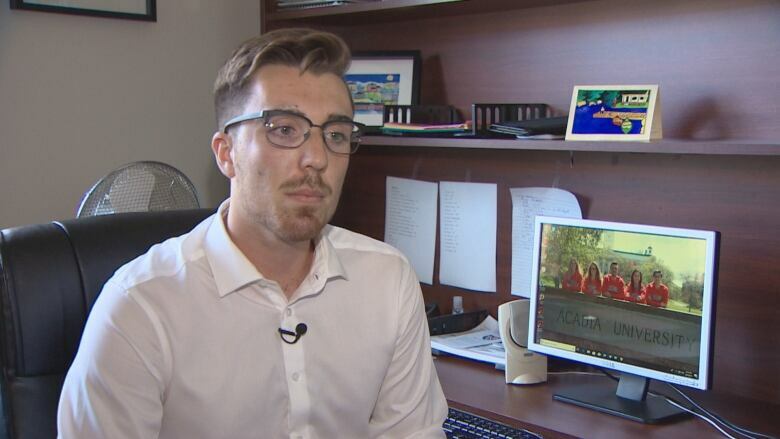 George Philp, president and CEO of the Acadia Students' Union, said the union's former executive contacted the organization last winter after receiving complaints. "We had asked the organization to be forthcoming with their religious affiliation and pro-life stance," Philp said. 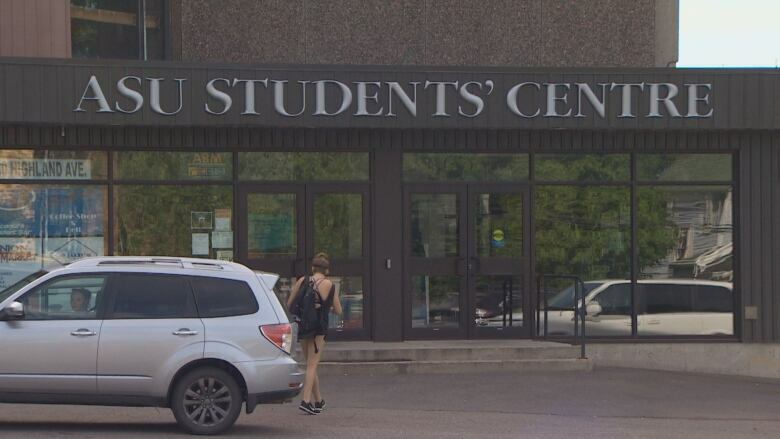 It wasn't until a CBC reporter contacted the student union last month that it followed up with Acadia Pregnancy Support to verify it had made the requested changes in its pamphlets. "Their communication materials were not indicating that. So that was really where the area of concern was," said Philp. The student union revoked the organization's club status on Aug. 26, saying it was not in compliance with the union's bylaws, including that it must have at least 15 members and charge a membership fee. "We took strong action. We acted very quickly to investigate this issue … and we quickly worked to ensure that their presence is no longer with us," said Philp. Acadia Pregnancy Support has removed its belongings from the office. 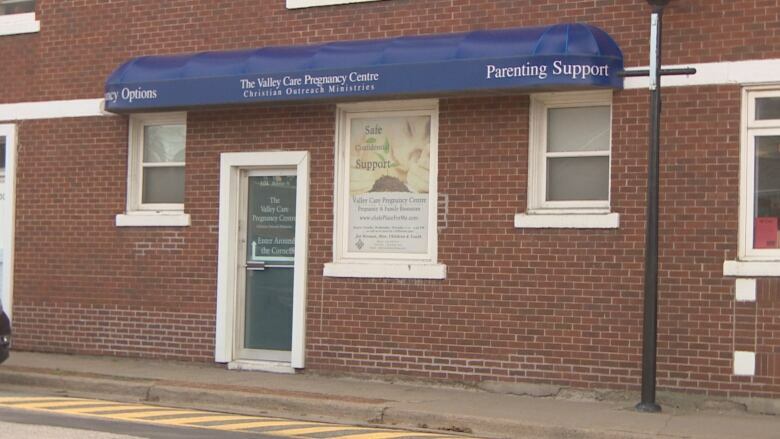 The organization was run by Valley Care Pregnancy Centre in Kentville, N.S., which is a member of the Canadian Council of Christian Charities. Valley Care's executive director, Bill Davenport, declined an interview, saying CBC's reporting on the issue has been misleading. He refused to say what information was incorrect.